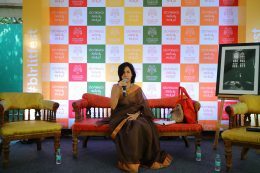 Monideepa Sahu is a banker turned into an author. 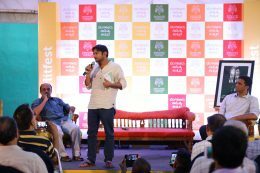 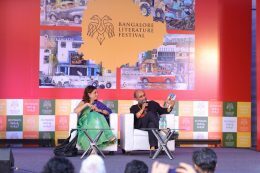 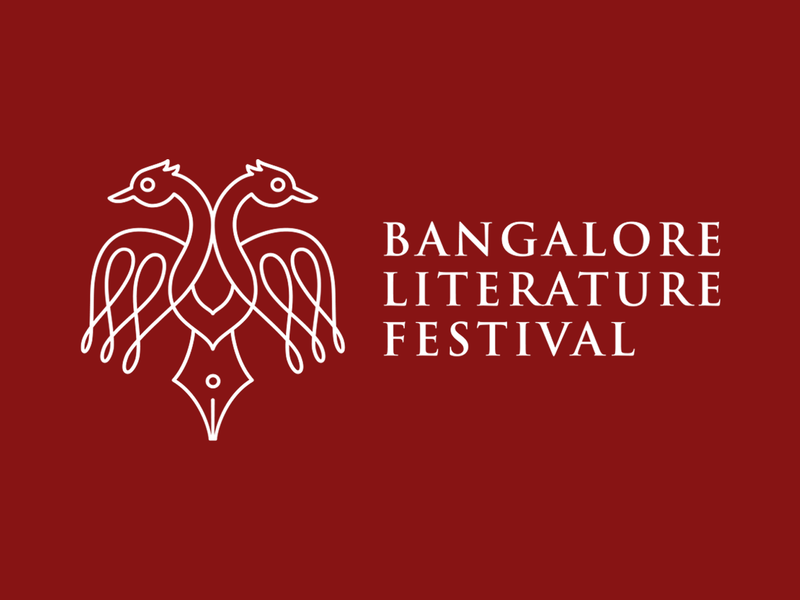 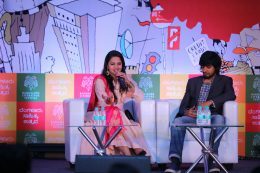 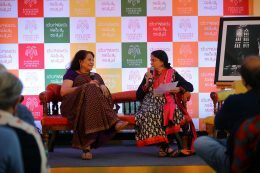 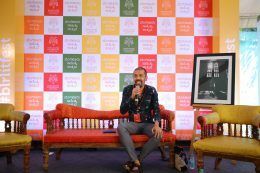 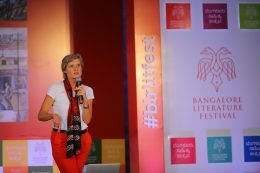 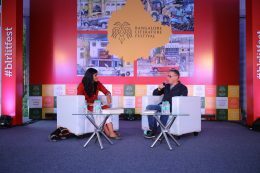 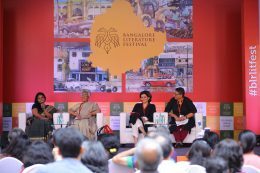 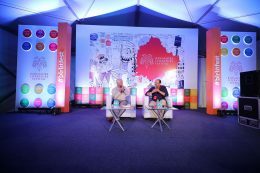 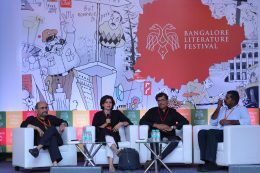 She was addressing the audience in the Bangalore Literature festival on a session titled ‘Rain, A Princess without a nose and Death on the roads’. 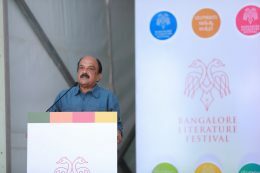 Paranjoy Guha Thakurta – a leading Indian journalist and a political analyst, quite amusingly quoted the abbreviation ‘SLAPP’, as if it were one of his favourite jargons from the Oxford dictionary. 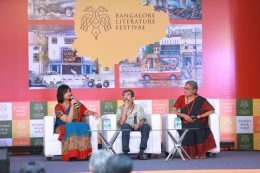 Ranjani Rengarajan, the author of My Lyf Misspelt, provided her suggestions about how to impress the youngsters of the current generation with your writing.